About - Blair Vision Care | Eye Doctors in Canon City and Colorado Springs, Colorado. 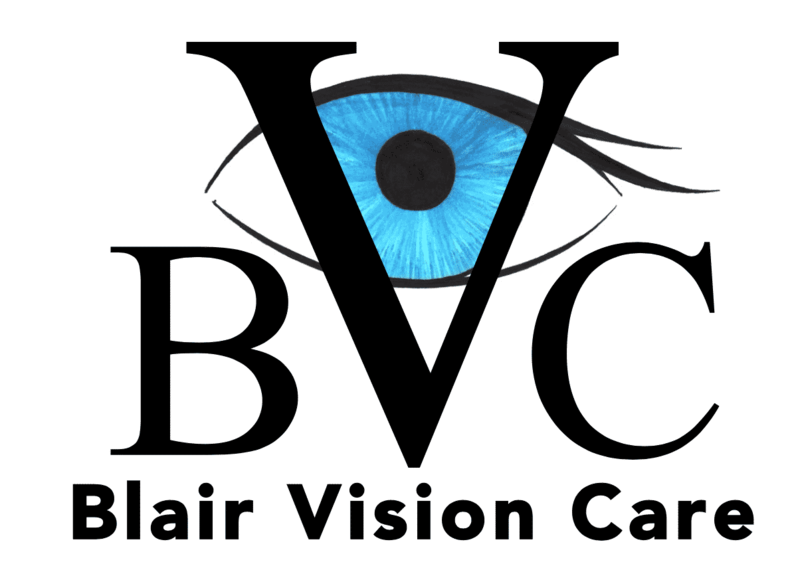 Dr. Nicholas Blair is the founding Optometrist of Blair Vison Care. He grew up in a small farming town in Idaho where he learned the value of hard work. He continued this dedication and achieved a Bachelors degree in Chemistry from Brigham Young University – Idaho. After his Bachelors degree, he pursued his passion and gained a Doctor of Optometry from Southern College of Optometry in Memphis, TN. Dr. Blair now specializes in neuro-visual postural rehabilitation. 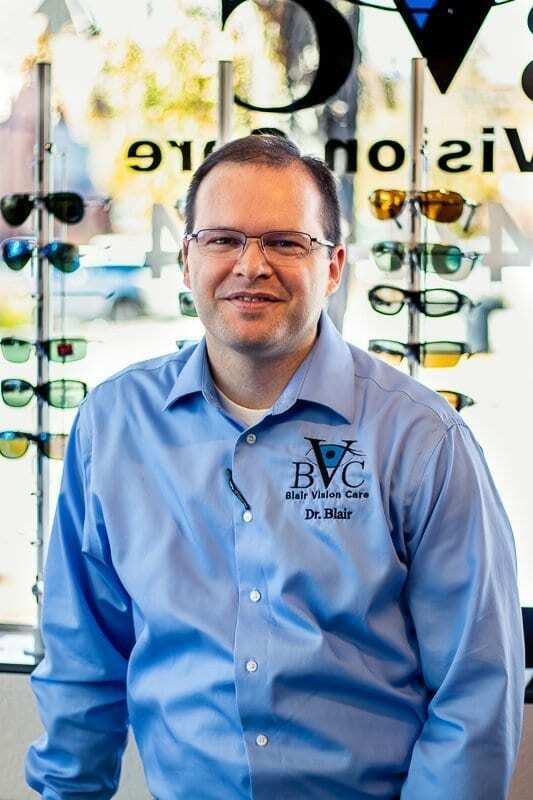 He loves putting his patients first and changing their lives through outstanding optometric services. He opened his Cañon City office in June of 2010 and opened his Colorado Springs office in June of 2016. The office in Cañon City is a primary care practice and the Colorado Springs practice is a full time Neuro-optometric practice. He met the love of his life, Linna, in college and together they have five children. Dr. Blair loves his family more than anything else in the world and believes the family unit to be the most important in life and in all eternity. Dr. Blair loves to fish and camp with his kids. He served a mission for two years for his church and is very dedicated in his faith and gives many hours of service in many positions of leadership therein. Dr. Jackson grew up visiting the optometrist annually, due to his very severe, progressing nearsighted prescription. Receiving great vision from contact lenses and visiting the doctor regularly sparked his passion for vision care. His interest continued to develop as he discovered a love for physiology, anatomy and neurology in school, and learning about the amazing benefits of neuroplasticity and therapy in vision care. Originally from Utah, Dr. Jackson loves discovering the outdoors in beautiful Colorado. When not seeing patients, he enjoys rock climbing, trail running, hiking and pickleball. He has run three marathons and performed two triathlons. He also loves playing the cello and visiting family and friends. 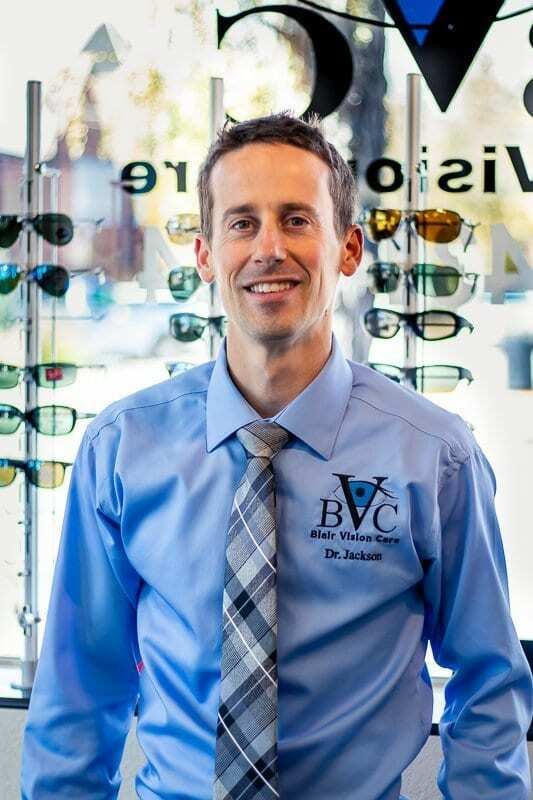 Dr. Jackson loves working at Blair Vision Care in Colorado Springs and Canon City, focusing particularly in neuro-optometry, dry eye with its role in ocular surface disease, and contact lenses. With the neuro-optometry focus, Dr. Jackson daily evaluates and provides therapy for patients from all over the region with a history of concussion, whiplash, stroke, and other neurological problems. These diseases are often accompanied by visual symptoms and diagnoses. He also has a passion for vision care that can slow the progression of nearsightedness in children. Dr. Jackson is excited and prepared to provide outstanding vision care to the great people of Colorado. Dr. Santos is a native of Pueblo, Colorado. She graduated from Colorado State University of Pueblo with a Bachelor of Science in Biology and received her Doctor of Optometry at Inter-American University of Puerto Rico, School of Optometry. Dr. Santos offers comprehensive eye examinations, contact lens fittings, annual diabetic dilated exams, pediatric vision exams, cataract evaluation and ocular disease treatment and management. In her spare time, she likes to spend quality time with her husband and children. 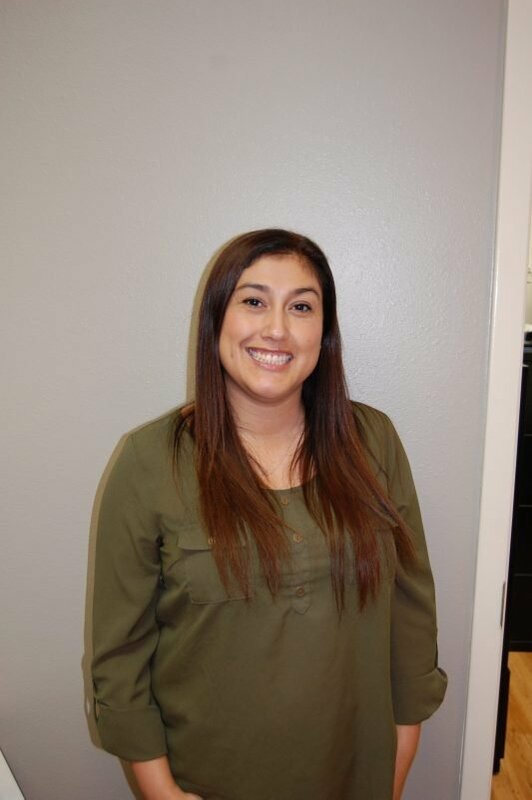 She enjoys yoga, skiing and camping in the Colorado Rocky Mountains and is an avid Colorado Rockies fan.